Originating from Taiwan in the 1980s, bubble tea has been growing in popularity in recent years. If you're not yet familiar with this growing trend, this modern tea is a sweet, frothy drink made up of "chewy pearls." tea, fruit, coffee, or milk. The drink is also known as pearl tea, bubble milk tea, and boba tea. 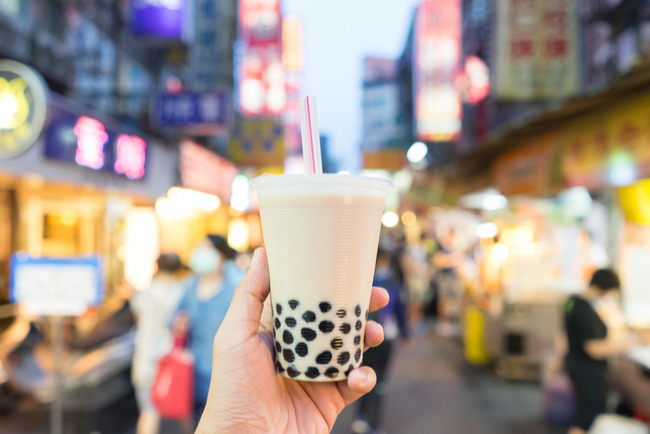 According to Entrepreneur.com, the global bubble tea market is estimated to hit $3.2 M by 2023. 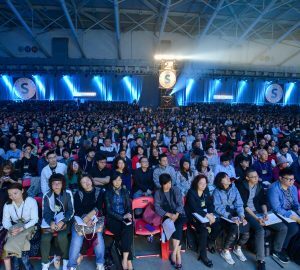 The increased demand has triggered a number of franchise opportunities in countries outside of Asia, including the USA. Based on the numerous health advantages of green tea, the green bubble tea segment is expected to take a majority of the market share and provide the strongest franchise opportunities. Any food or beverage products produced for human consumption are monitored for health concerns. In 2013, concerns were raised about the safety of ingesting tapioca pearls. If you're seriously considering opening your own tea store, it's worth doing some research before you put together your business plan. Are you a fan of these sweet drinks? Tweet me your favorite concoction @lorenridinger.